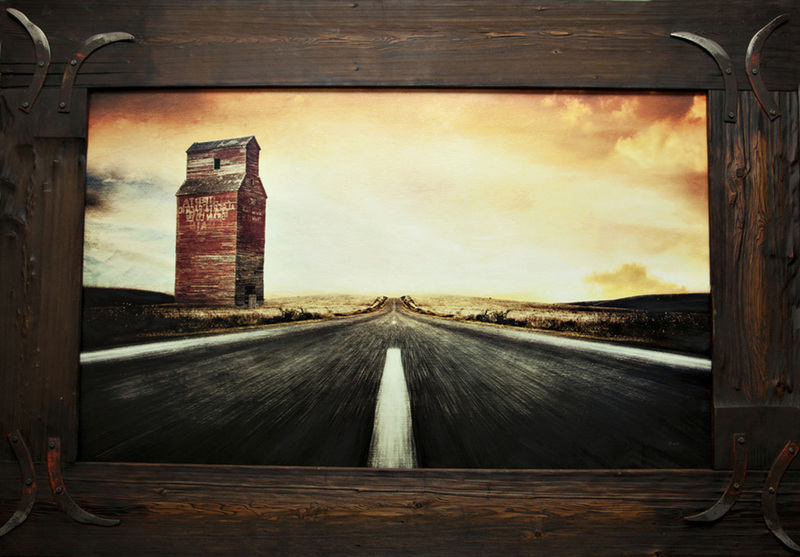 Holt Fine Art - Brad Holt local Alberta Artist and Calgary art gallery. 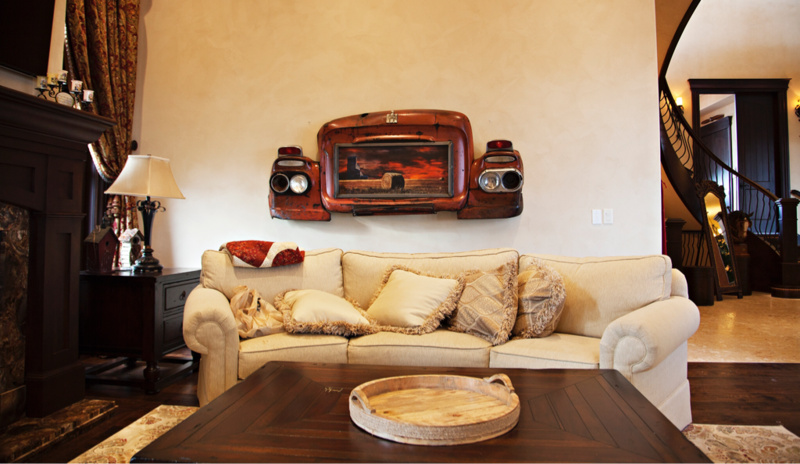 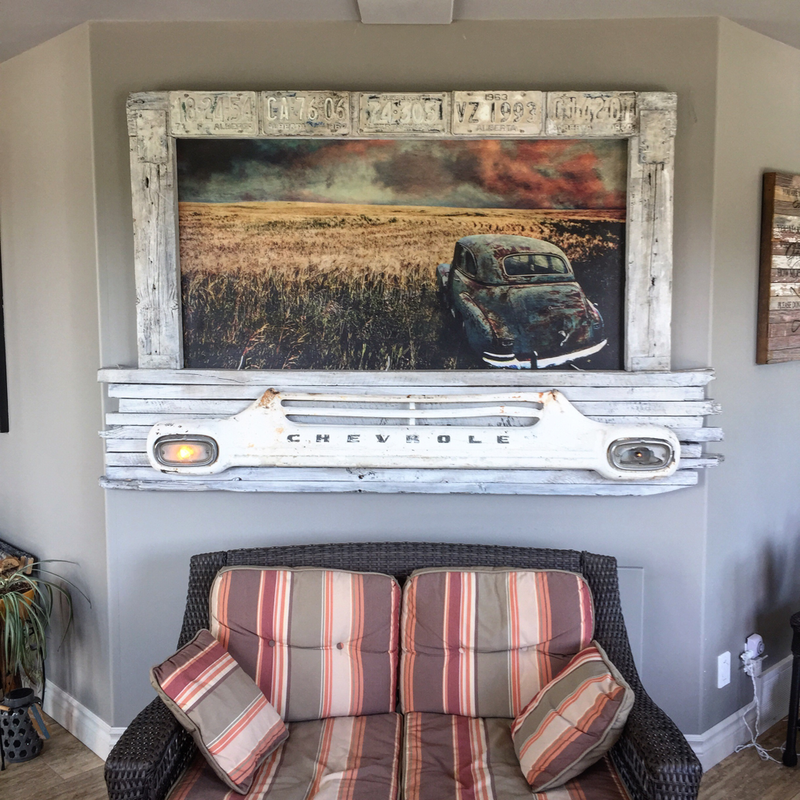 Calgary Art commissions and original Alberta artwork. 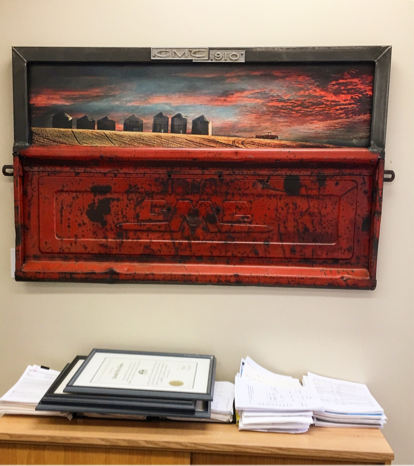 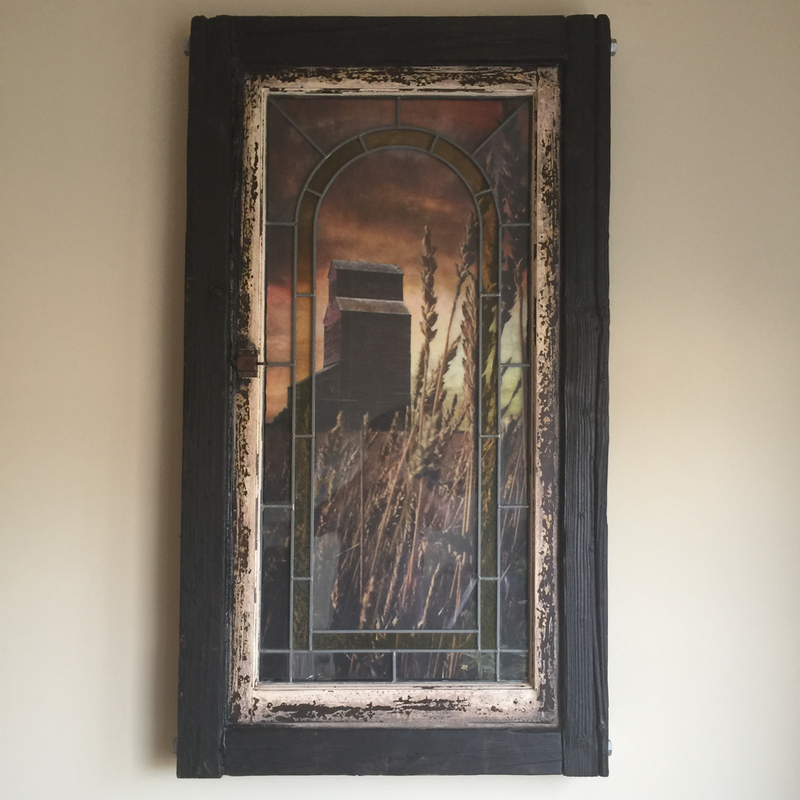 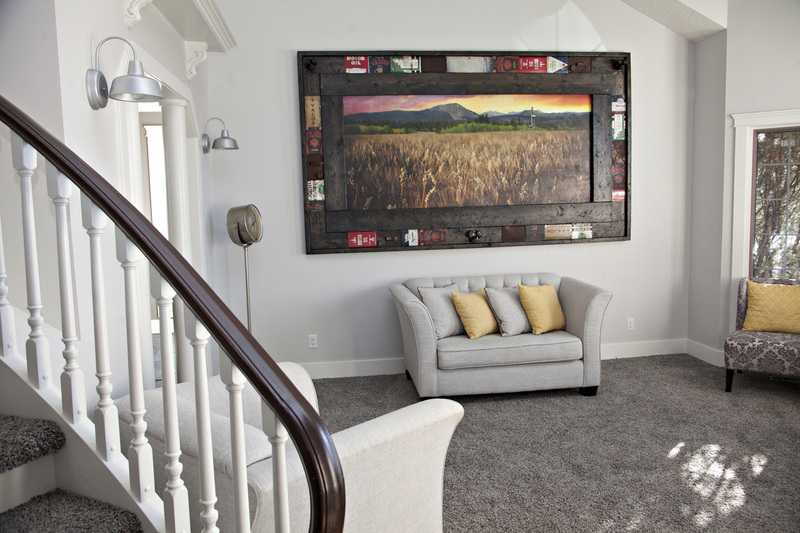 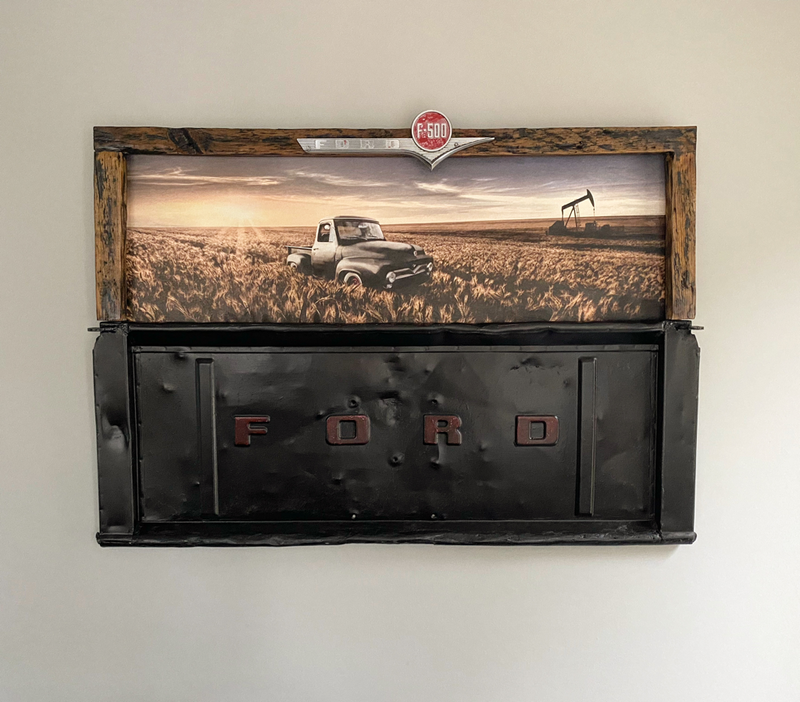 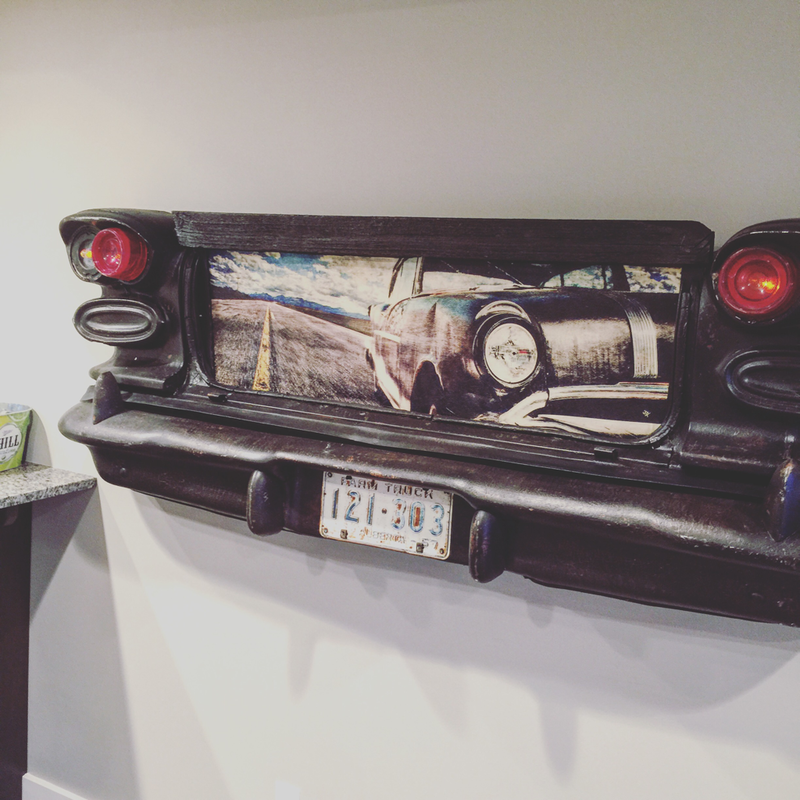 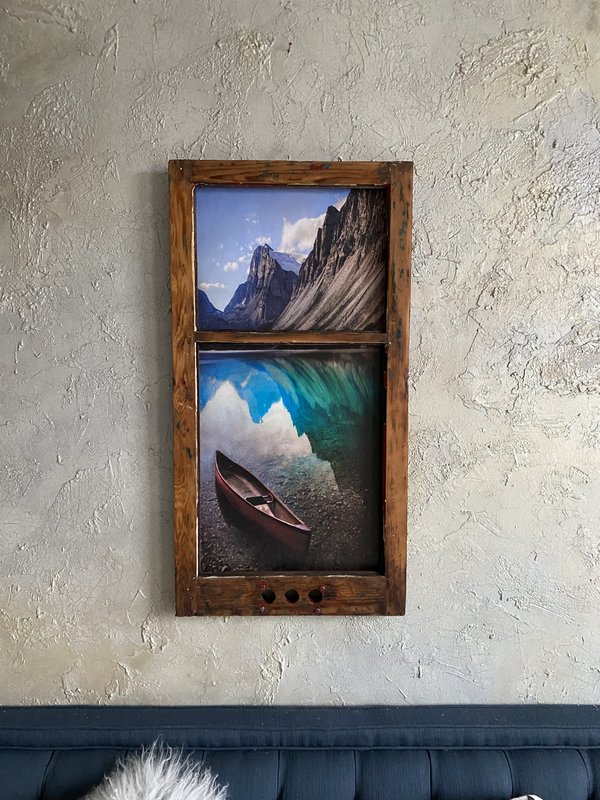 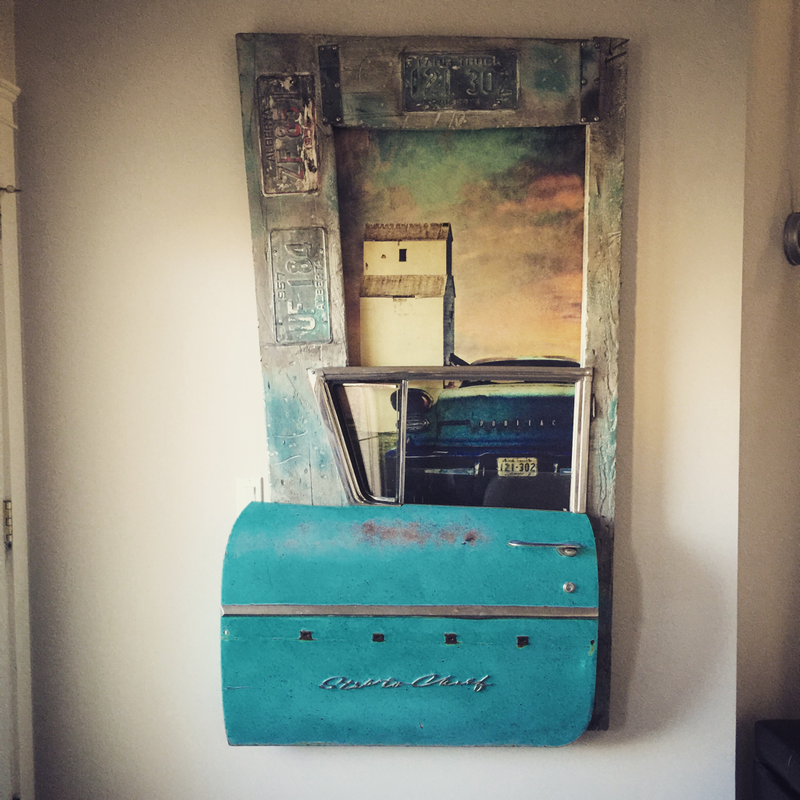 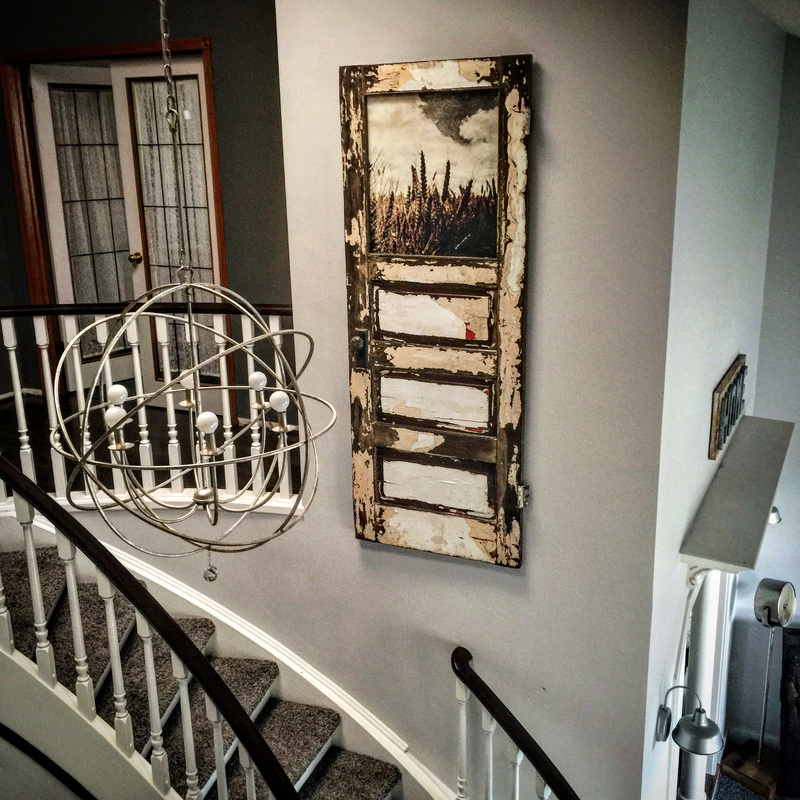 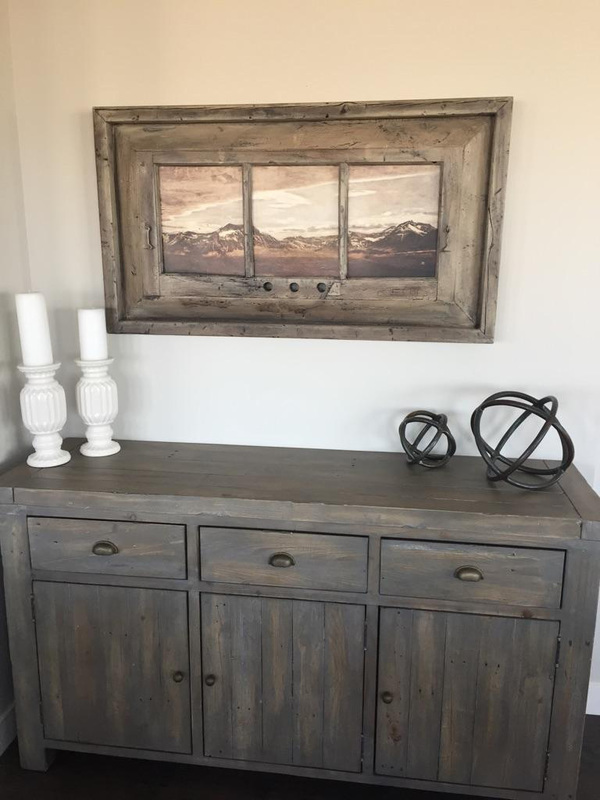 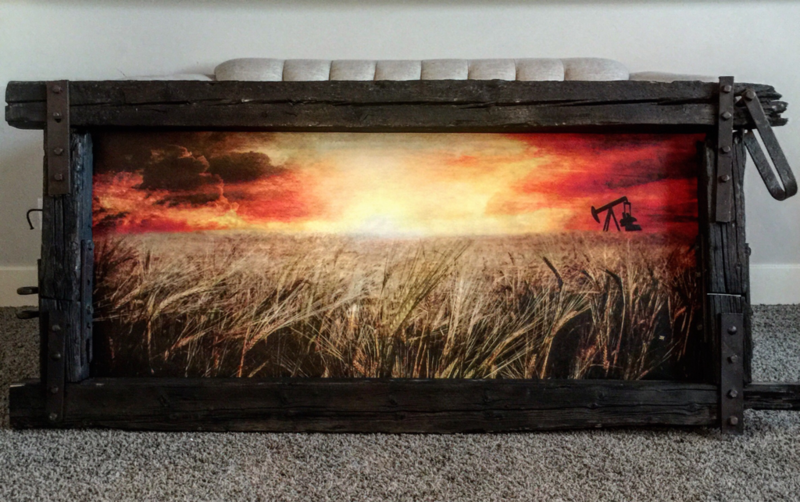 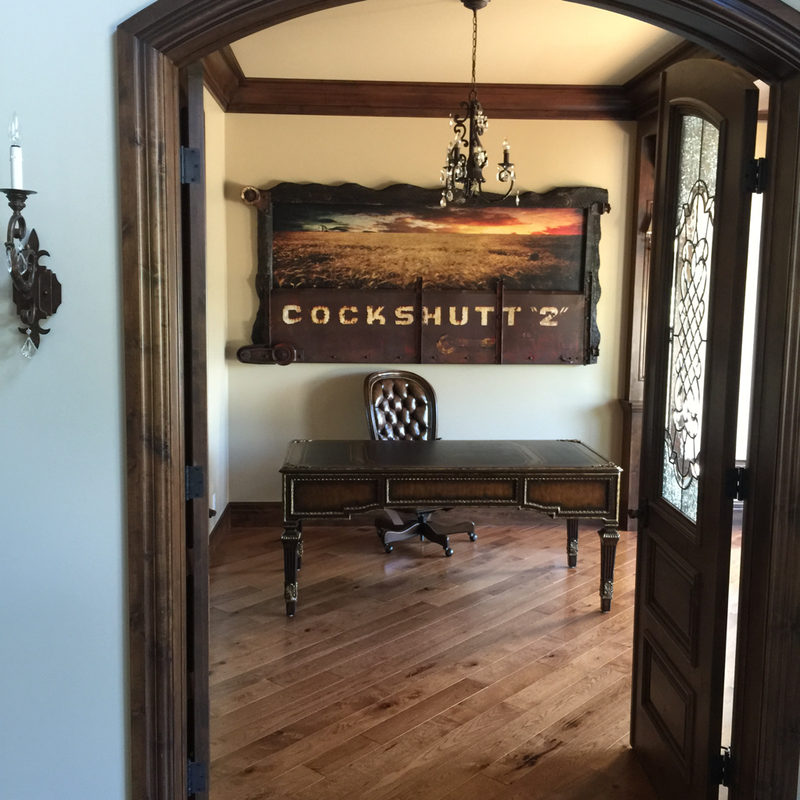 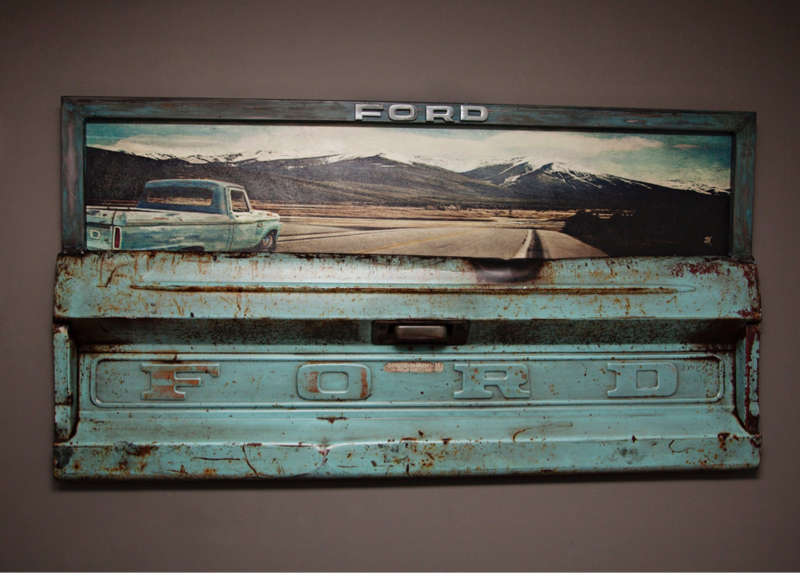 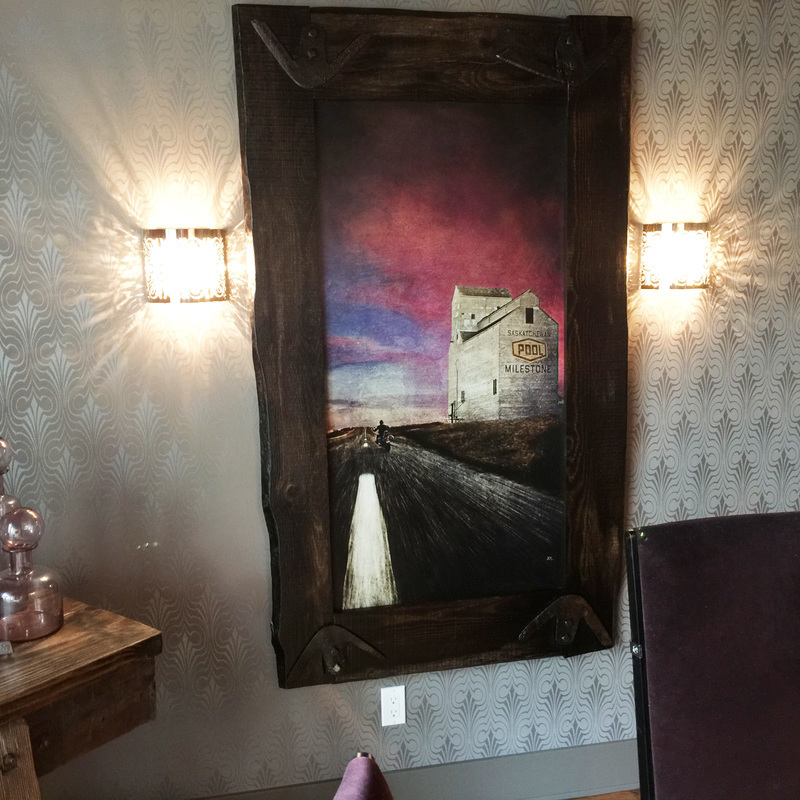 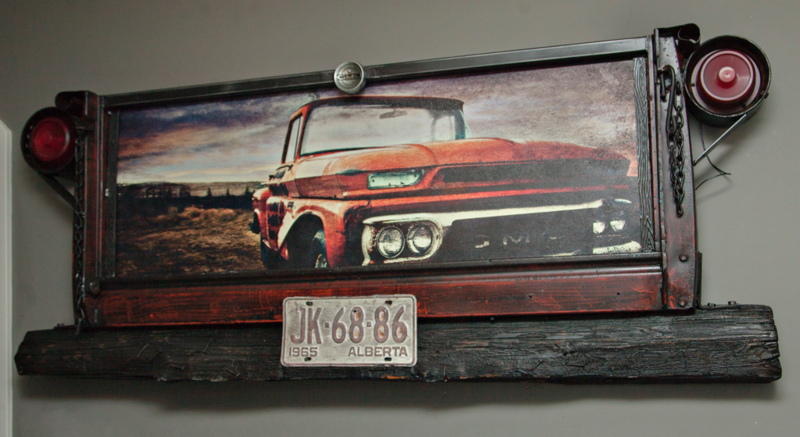 Brad Holt a Calgary Alberta raised Mix Media Artist and Photographer showcases his beautiful original western art in his equally original handmade reclaimed wood and metal frames. 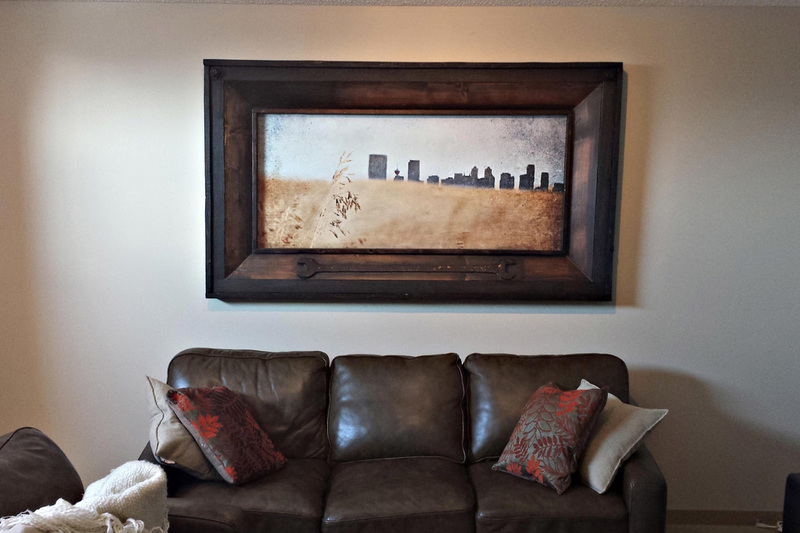 I love to do commissions and will work with you to create your vision.